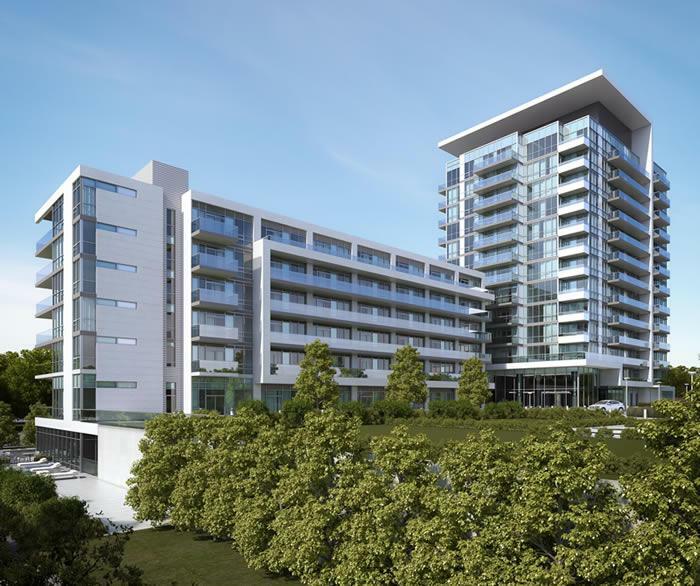 Condo seekers, it’s time to meet “Biyu” — and we don’t mean Elad Canada’s latest addition to the Emerald City community. We’re talking about the mid-rise building’s recent ad campaign, which features a posh and petite young woman whose name is none other than Biyu. 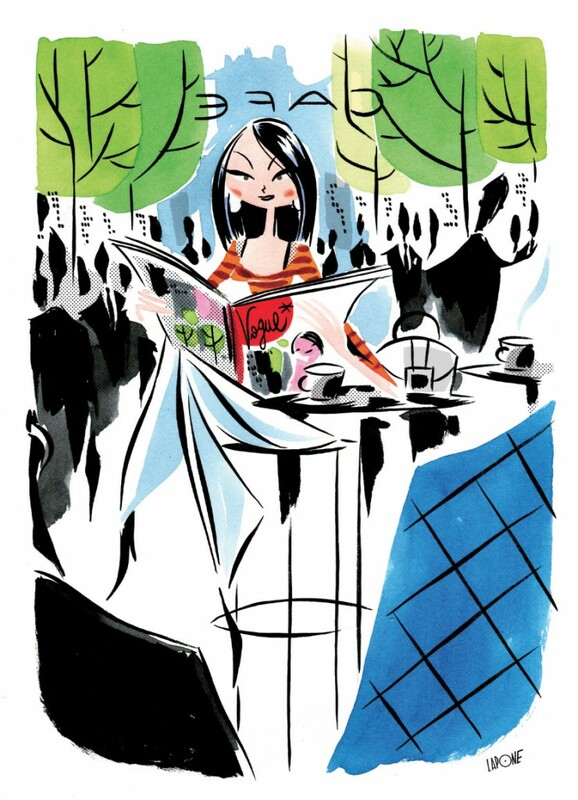 The whimsical ads depict the slim, dark-haired female in a variety of vibrant settings, from skimming a magazine outside a luxe cafe to taking her miniature pup for a stroll. 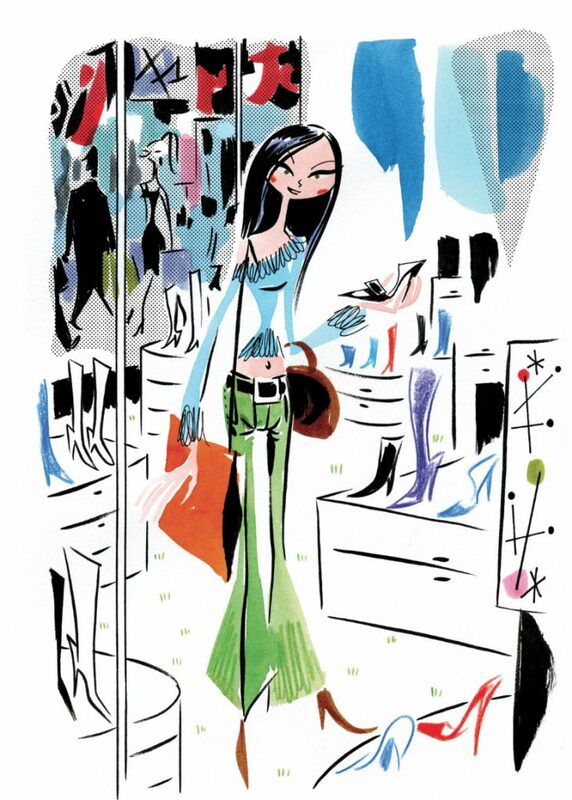 Lawrence Ayliffe, the founder and president of L.A. Inc, is the mastermind behind the colourful illustrations who decided to make a young woman the face of the project. “We needed a concept that reflects Emerald City’s key selling points and appeals to a broad market, especially young professionals,” Ayliffe says. Biyu stands to represent the fashion-savvy type who are on the hunt for a sleek residence that’s nearby a host of amenities. 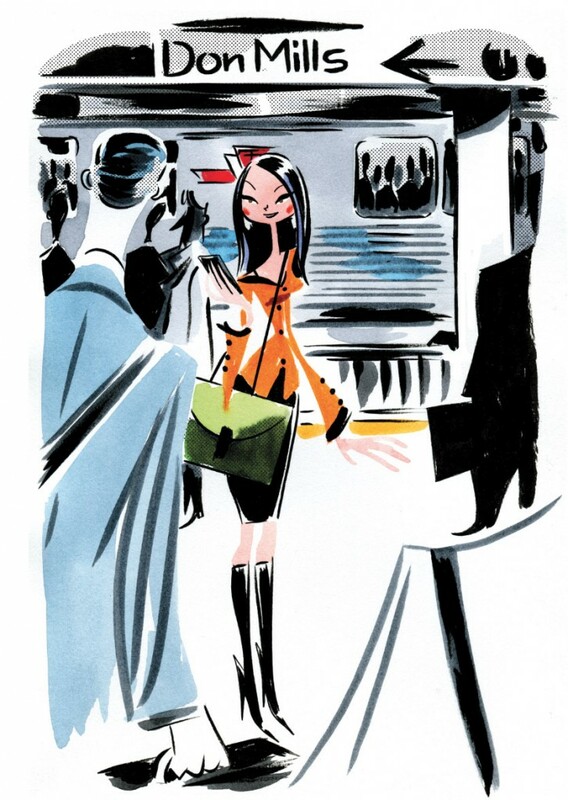 If you think the ads have a bit of a Parisian vibe to them, that’s because Ayliffe found a Paris-based illustrator to draw the sketches. Biyu at Emerald City is the developer’s fourth condominium and first mid-rise building in the master-planned community. It’s located at Sheppard Avenue and Don Mills Road and is adjacent to Fairview Mall. Care to learn more about the development? Check out our past coverage here. Prices for Biyu at Emerald City start in the mid $200,000s. For more information, call 416 492 0001 or visit the website here.